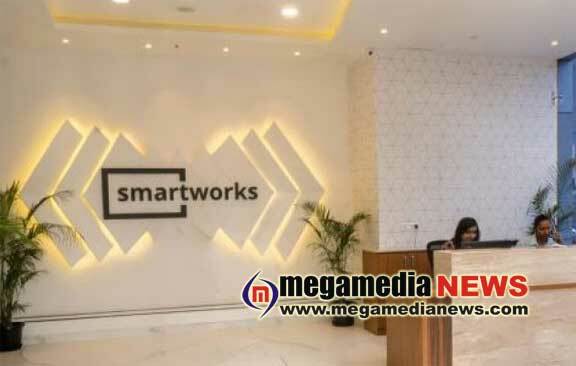 Bengaluru: Co-working operator Smartworks on Thursday started its biggest centre, comprising 6,000 seats, in Bengaluru as part of its expansion plan to increase capacity and meet the rising demand for shared office space across major cities in the country. With the opening of this new facility, Smartworks has 20 centres with a total seating capacity of 33,000 and 2 million sq ft area, the company said in a statement. “Spread over 3 lakh sq ft, with 6,000 seats, this is the firm’s largest centre located in Global Technology Park (GTP), Bellandur,” it added. This is Smartworks’ second facility in Bengaluru. The new centre has received a tremendous response, with more than 60 per cent of the space having been pre-booked by leading enterprises including Deluxe with 1,200 seats, Altron with 220 seats and Play games 24X7 with 450 seats, the statement said. The company’s focus is to provide spaces that are modern, technology-rich, productive, collaborative, safe and promote wellbeing, he added. “Bengaluru has and will be a key market for us and we have plans to increase our presence here by ten-fold in the next few years,” Sarda said. The company has become profitable with its revenue rising 15 per cent month-on-month, Sarda had said.